An out-of-the-box solution was not sufficient for these goals. They looked at other shop systems, but Spryker ultimately won them over with its tech-savvy approach, platform development capabilities, and scalable licensing model. For many beverage manufacturers, setting up their own online distribution channel is a costly process, because the delivery of beverages follows a regional business model. Durst helps these companies so they can easily make their products digitally available. The Durst App provides the end customers an additional order channel. 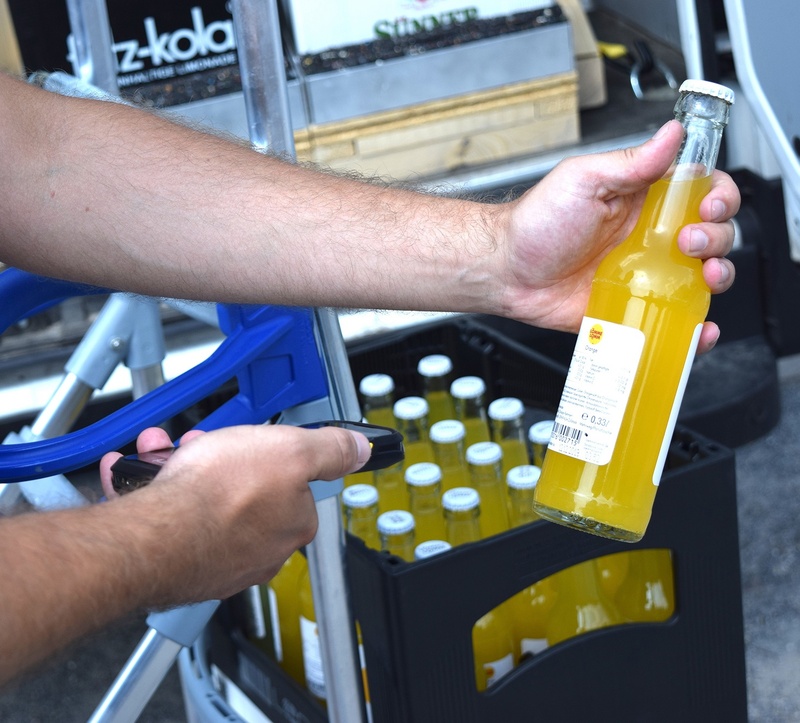 Durst itself focuses on the service aspect of beverage orders. Storage and delivery are taken care of by regional retailers. The Durst platform for retailers works in the background, to ensure that beverage manufacturers can maintain their products themselves and manage delivery areas and conditions. As soon as an order is received, the retailer receives notification and initiates shipping. From the customer's perspective, the whole thing looks like this: the Durst app for iPhone and Android shows the assortment of different regional and nationally available beverages depending on the customer’s location. After customers put together the order, they are offered various time windows for delivery to their home or another desired location, connecting them with the relevant retailers. 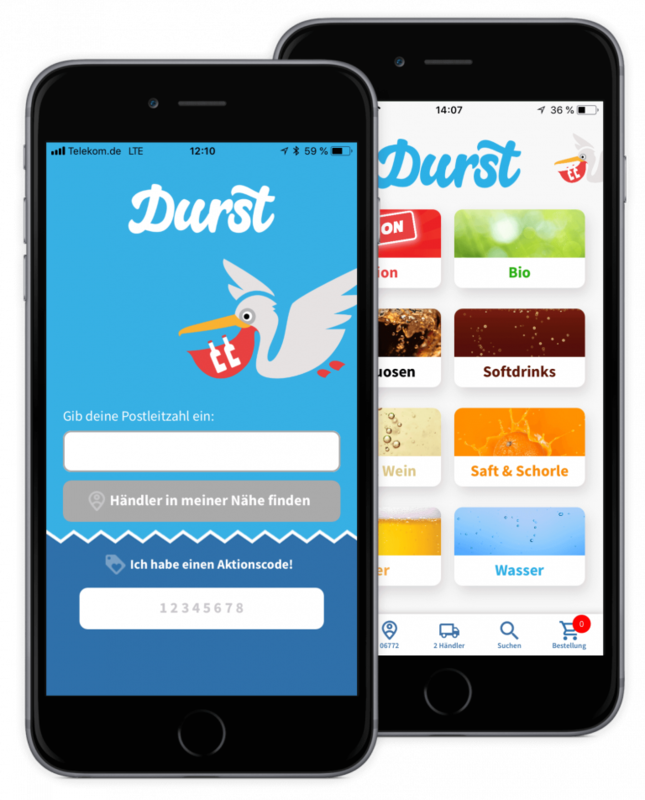 How was Durst able to achieve a speedy launch for the app and merchant platform? „We use the Scrum framework for agile project management. This means that we don’t plan our projects for 24 months ahead, but for weeks. This short time-to-market helps us to quickly develop the platform further and to test certain features individually, instead of going live at once with a huge chunk of features." Using these three pillars, the company is now pursuing the further development of the smartphone app for customers and the platform for retailers. The goal with Spryker is to provide the technical platform for the entire ordering, delivery and payment process. So, in addition to ordering via the Durst App, one system will handle tour planning, empties management, payment and invoicing as well. 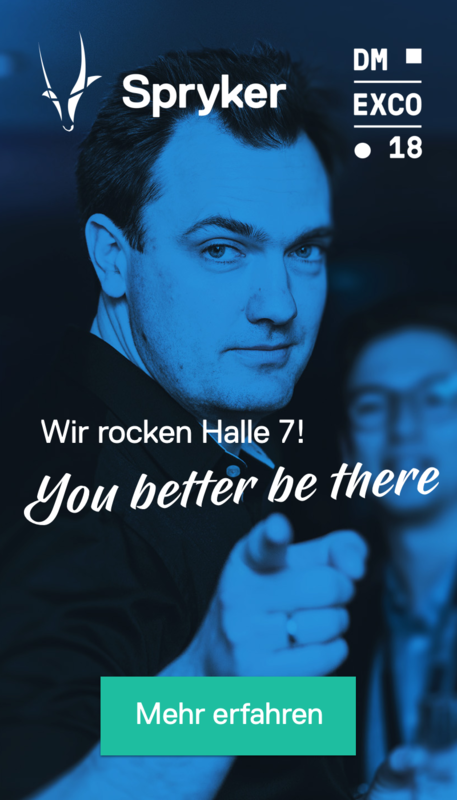 On their way to the launch, the platform provider was supported by Spryker partner-agency kernpunkt. 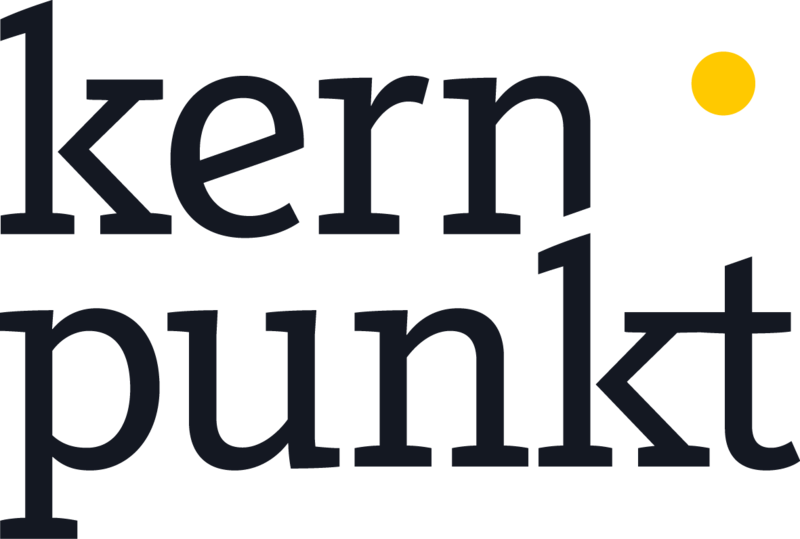 kernpunkt provided the necessary infrastructure and specialized resources to support Durst's agile approach and to significantly advance the MVP. Which three concepts allow Durst to outperform the beverage store around the corner? Is the online shop a thing of the past? 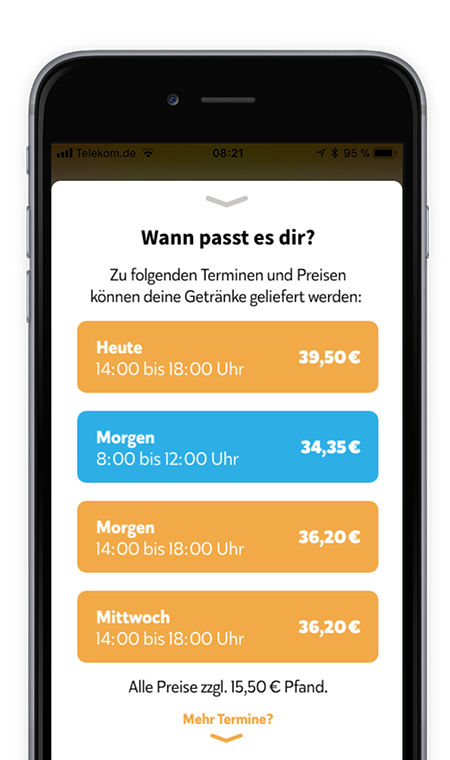 Durst has realized that customers much prefer to order beverages using their smartphone. Regular retailers can easily integrate products on the platform and offer them for sale via a link to the app. The API-first concept means that there is no classic webshop with an inseparable front-end and back-end. 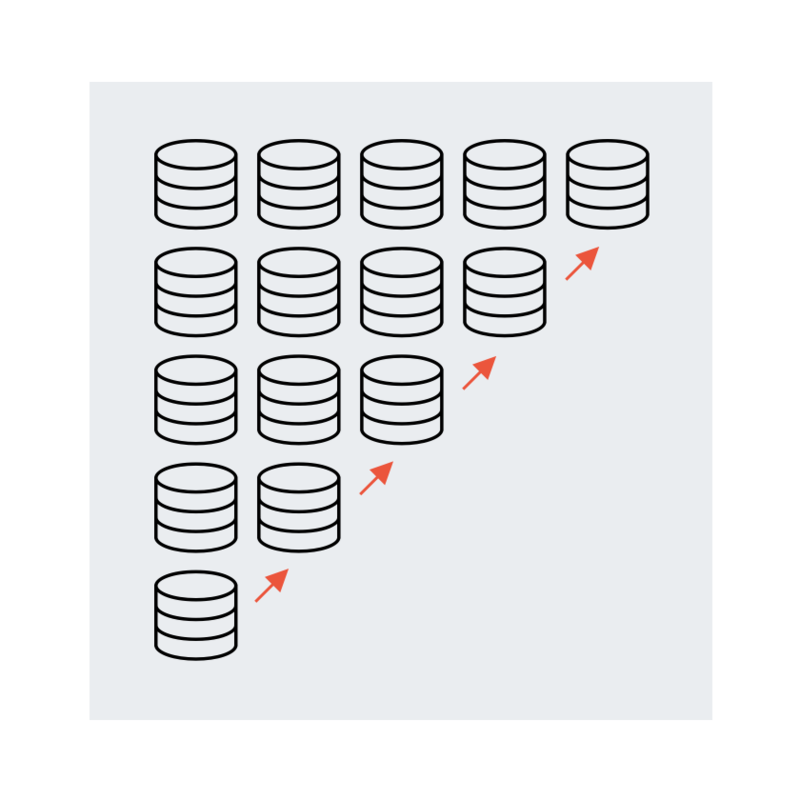 Various selected front-ends and systems can be flexibly connected to the modular back-end via the API. This way, the transaction is not based on a mere shop solution, but is headless and can be loaded with a multitude of customer interfaces. 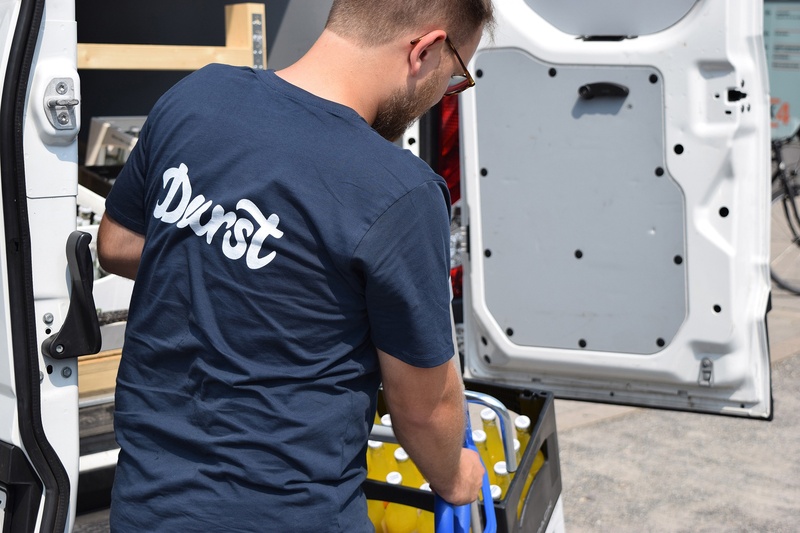 In addition to the app, the retailer platform, and other third-party systems, Durst also uses a demo shop and various live systems to test different locations. A glance at the market shows that beverages are still mostly purchased in regular stores. Digitizing this business model and implementing it in its complexity in a user-friendly way requires the company to think for themselves from the very first second. For this reason, the possibility of full technology ownership is particularly important for Durst. And they’ve got it. 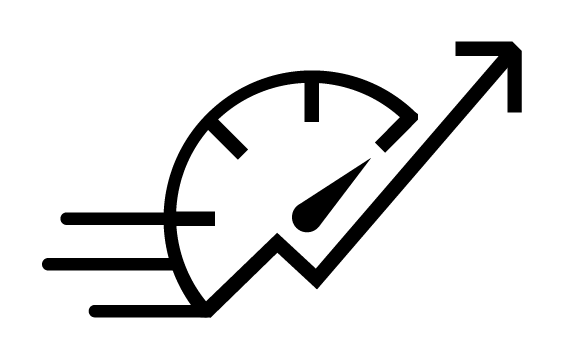 For example, the combination of logic and processes behind calculated delivery time windows was seamlessly integrated into the Spryker Commerce OS by Durst itself. What works for the customer and guarantees efficiency today will no longer suffice tomorrow. Thanks to the modular structure and the API-first approach, Durst can connect various customer interfaces as well as additional systems or even servers at short notice. Touchpoints and workload can be reduced or expanded at will. This allows for maximum user-friendliness on the one hand and scalability on the other. „We want to roll out our platform nationwide as quickly as possible and offer it in all cities with more than 50,000 inhabitants - that's about 150 in Germany. So we are constantly expanding our product range and availability. Thanks to Spryker's flexible and modular architecture, we were able to implement the launch and further development using an agile MVP approach. We couldn't find any other provider that had the solid API-first approach with the combination of mobile app and merchant platform in this form, and we are excited to be able to now fully dedicate ourselves to Durst's growth." Interested in more Spryker cases?